Grab the popcorn and enjoy a night in! Just in time for Christmas 2017, UK based broadband provider Plusnet chose Monetiser to create a special reward for selected consumers. 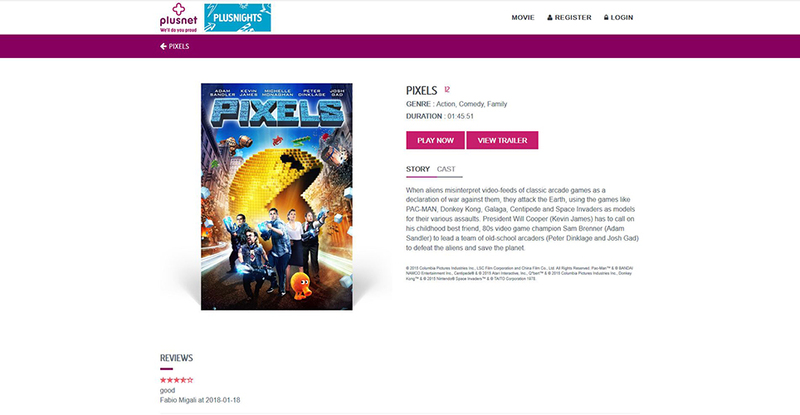 Plusnet are well-known for excellent levels of service and customer care, and launched Plusnights to reward registered customers with a free movie stream. 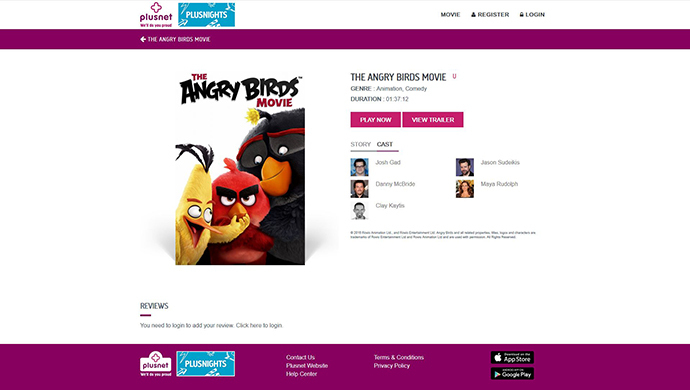 When signing up to the dedicated Plusnights website, the consumers receive their personal voucher code in order to access a great movie from Sony Pictures. Sony DADC were happy to enable the project with Monetiser! In close cooperation with Grass Roots Group UK and of course Plusnet, we branded our whitelabel D2C platform Monetiser with the Plusnights theme, sourced the content and rolled out both Android & iOS apps for Plusnights. Our joint efforts enabled a seemless user experience! So: grab the popcorn, hit the lights and enjoy a night in!